A few weeks ago, OKCoin, a Bitcoin exchange in China, posted on its website that it would stop providing prepaid recharges as per the suspension of its “payment channel.” Just today, OkCoin received a call from China Construction bank that said that it would stop support for OkCoin. 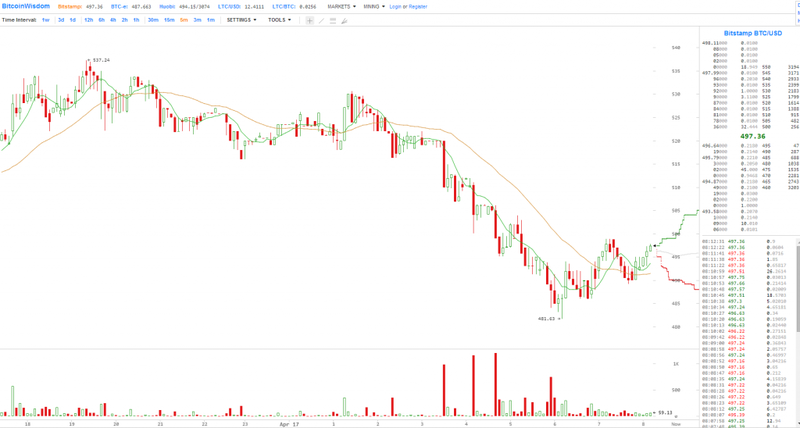 A representative from OKCoin posted the details on reddit explaining what happened. The Bitcoin exchange’s representative explained that four main things were understood from the exchange with China Construction Bank. China Construction Banks Shangdi(a neighborhood in Beijing) received a notice from their superiors to stop support for OKCoin by 4/18 before 4:00 pm. This was an oral notice, we have yet to receive any documentation of said notice. Other bank’s recharges are still unaffected. This means that OKCoin will be unable to use its Construction Bank Shangdi account to recharge customers’ accounts. 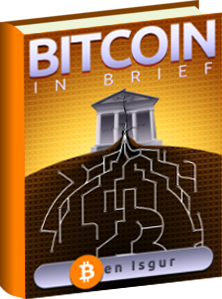 However, this doesn’t indicate that the Bitcoin exchange can not recharge at other banks. In fact, according to OkCoin representative, recharging at other banks is not an issue because they haven’t been affected by the call. 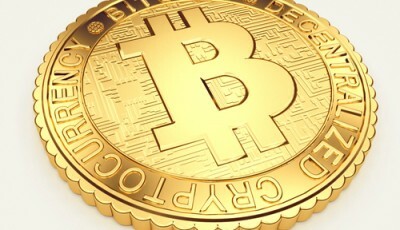 OkCoin reassures that its withdrawals are working and there are no problems regarding this. OKCoin is currently linking up with other financial service providers and creating more avenues for recharging accounts. Our recharge code details are to be announced soon. Our foreign management team is currently working on finishing the foreign/english/global website. We are currently working with Bitocean for the upcoming production of our ATMs. Bitcoin’s price has decreased, partly as a result of OkCoin’s news, from its high of $537. However, since the Bitcoin exchange reassures that it has other ways to fix the minor problem, this shouldn’t be too much of a concern over the long term. Image courtesy Bitcoinwisdom & Featured image.